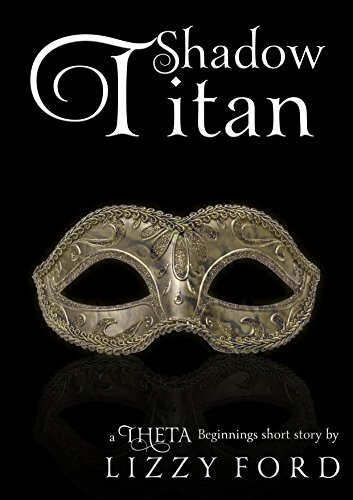 Lantos, the demigod son of a Titan, is left stranded in a forest during the attacks that are wiping out humanity. Unable to access his magic, he is helped by two unlikely allies, including one woman whose agenda is too hidden for even the master of secrets to decipher. But soon, those secrets are revealed to him, and he begins to wish he’d never met the enigmatic woman who gives him the keys to the dangerous double omega prophecy.